This summer we opted for a “stay-cation”. It has been rewarding and satisfying to tackle and finish many tasks. Most notably is the completion of our barn renovation project. We are thrilled with the results of a much needed and useful structure. 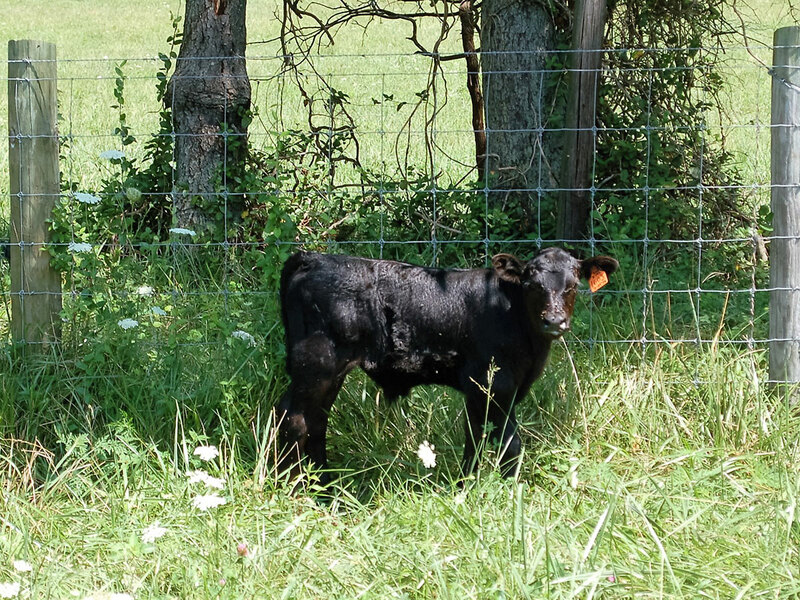 We have an early start to the fall calving season with six healthy and lively calves joining the herd so far. 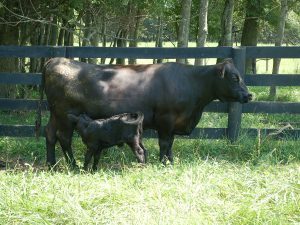 In a few weeks we will start weaning the six month old calves, vaccinating as necessary, and preparing for the breeding season. With outside temperatures hovering in the 90s, we give the hens containers filled with ice water to cool them. 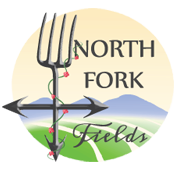 They are also enjoying an expanded and diverse diet of fresh vegetables from the garden. 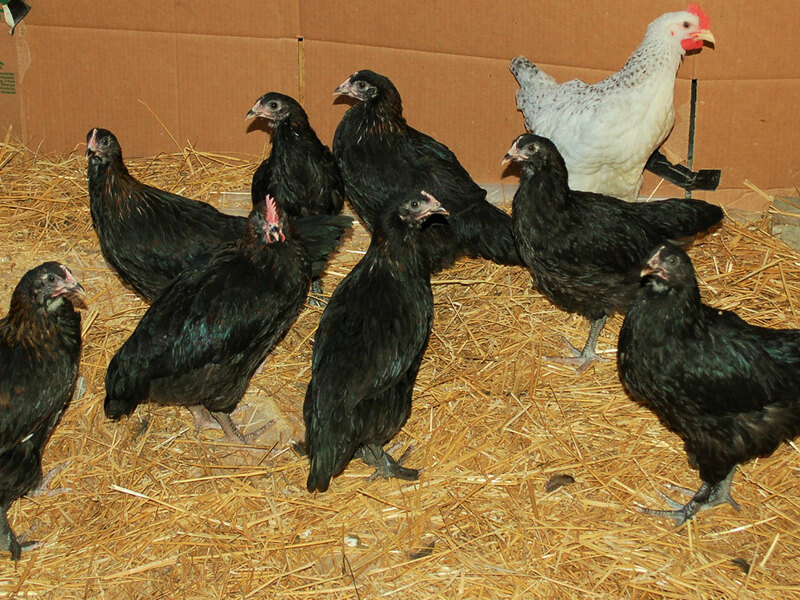 We will be transitioning the Black Copper Maran pullets to the hen house. This takes time and a watchful eye to ensure the young ones are accepted into the flock and not injured from any bullying from the older hens. The ducks seek shade during the heat of the day under gigantic tomato plants and under vines from cucumber, cantaloupe and watermelon plants. They swim in a small plastic pool that we fill with cool water to give them some relief from the steamy conditions. 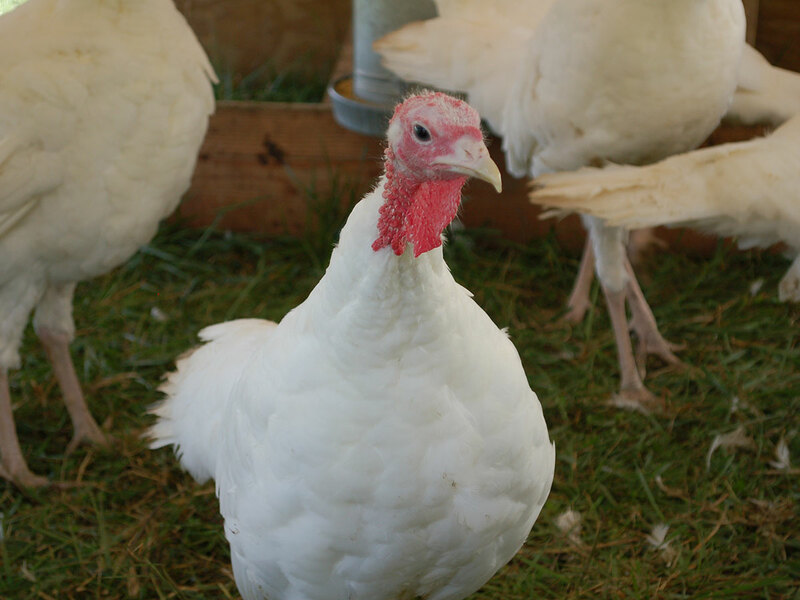 The turkey poults are thriving and comfortable in their pasture pens. 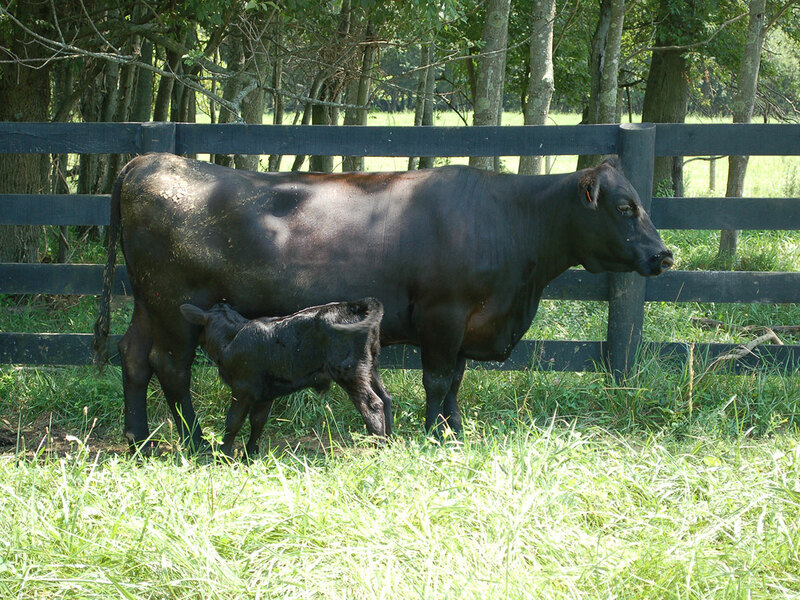 They are currently co-located with some of the cattle and both species enjoys watching the other.